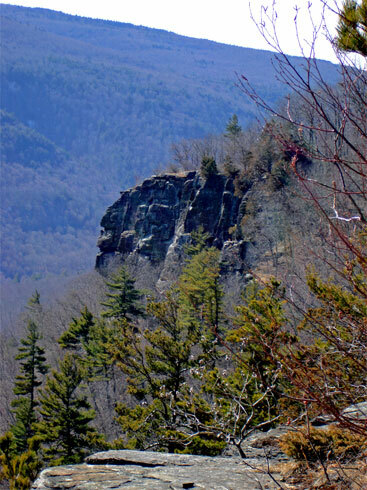 Search: On July 16 at approximately 5:50 p.m., DEC Central Dispatch notified Rangers about a group of eight lost hikers who intended to hike to Palenville Overlook from the South Beach parking lot. The lost family had been hiking for hours and was unable to find their way back to their vehicle. Lt. David Pachan was at the North/South Lake Ranger headquarters at the time of the call and responded to the search. Lt. Pachan was in cell phone contact with the lost hikers and secured their coordinates. Thirsty, tired, and relieved to get some help, the group was located on the red trail and escorted back to their vehicle. It should be noted that there are a lot of trails around North-South Lake. You should always carry a map with you when hiking.